Since 1998. 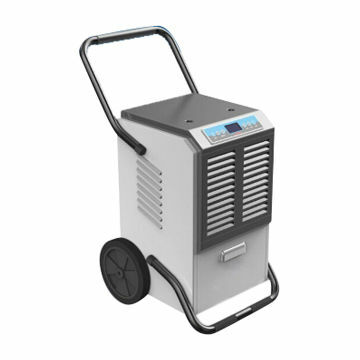 Origin Dehumidifiers – provides portable moisture control solutions from renowned dehumidifier manufacturers like – Novita from Singapore, Aerial from Germany and Fral and HiDew from Italy. © Origin 2019. Theme designed by Macho Themes.